A recent analysis of the new Zoning Ordinance and Subdivision Regulations shows that the recommendations in Plan Prince George’s 2035 are on track to adoption. As the guiding land-use document for Prince George’s County, Plan 2035 prioritized an update to the Zoning Ordinance and Subdivision Regulations as the first critical step to . Plan 2035 also identified 42 strategies to help guide the revisions. The Comprehensive Review Draft of the Zoning Rewrite, released September 2017, accomplishes 29 of the 42 zoning- and subdivision-related strategies detailed in Plan 2035. These strategies include proposal for transit-oriented development, sustainable buildings, shopping center redevelopment, urban agriculture, pedestrian connectivity, and historic preservation. Strategies not accomplished through the Zoning Rewrite will be addressed through future zoning and subdivision updates or other policy measures identified by the County Council. To prepare the analysis, the project team reviewed the Zoning Ordinance Strategy Table, which summarizes the subdivision- and zoning-related strategies in Plan 2035. The team assessed how the Comprehensive Review Draft addresses the general plan’s overarching goals for land use; economic prosperity; transportation and mobility; the natural environment; housing and neighborhoods; community heritage, culture, and design; healthy communities; and public facilities in the County. The resulting report provides readers with a clearer picture of how the Zoning Rewrite fits in a broader framework of County policy. Completing this analysis is a major milestone on the path toward adopting the new regulations. It is also a key indicator that the Plan 2035 recommendations are on track. 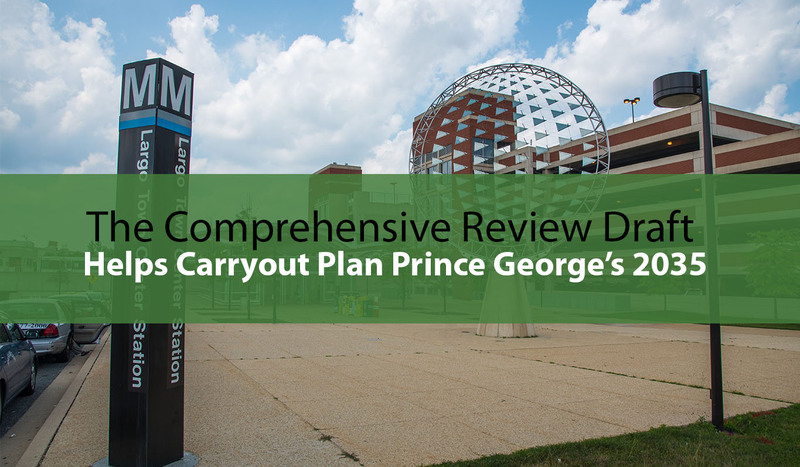 To review the complete analysis of Plan Prince George’s 2035 Zoning Ordinance Strategies, download the document here.